May 2014 | To Be, To Be. Tutubi. 1. The kids are all officially enrolled, thanks God! 2. We were able to buy school shoes on sale last night! Woohoo for savings! 3. 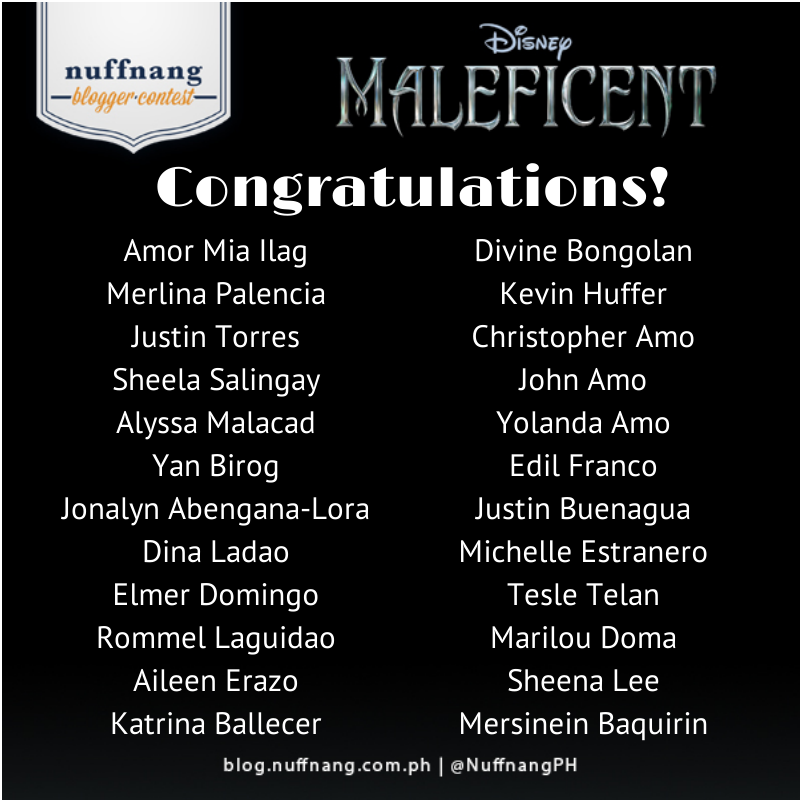 The Maleficient movie date with Ishi, thanks to Globe and Nuffnang. 4. And the photobooth. I had 7 pictures printed from my Instagram account, hahaha. 5. The 4-gig USB as give-away. 6. I am almost enrolled, just need money to pay for my own tuition fee, hehehe. 7. And I am taking Saturday classes instead so I can climb mountains on Sundays, hahaha. 8. Danniel is now done with his 'baptism of sorts,' hahaha. Buti na lang, hindi sha cry-baby! 9. Missing Inay because she went home to the province, but happy that she is enjoying herself with her mother and siblings. 10. Divisoria date with Ishi this weekend. Excited! We are once again going to the movies! Huge thanks to Nuffnang and Globe for this! Too excited! I started seriously climbing mountains in April last year, a passion that I wanted to pursue since college but didn't have time nor the money. Now that I have the money, I do not have the time. And so when I do find the time, I make it a point to make it worth, and boy, it was worth it! Mt. 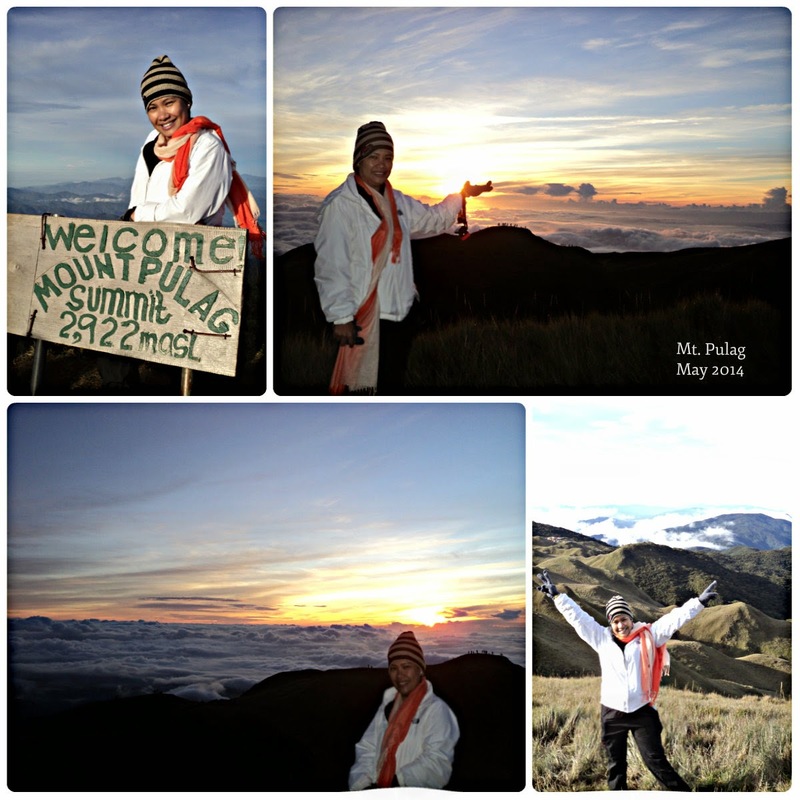 Pulag, the 3rd highest mountain in the Philippines at 2,922 MASL is every mountaineer's (or wannabe-like me) dream climb. Since it has been on my bucket list since forever, and when I found both extra money and time, I went ahead and organized one with friends and UP Org. It was a very memorable climb! 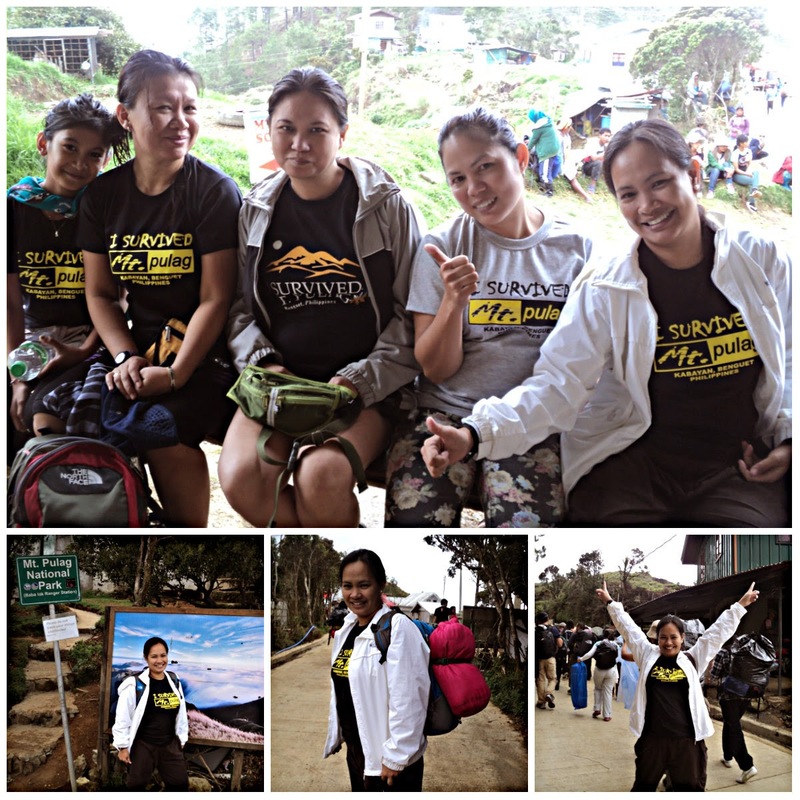 The photo above shows our travel from Baguio up to the start of the trek. We arrived in Baguio at early morning, then we took a rented jeepney to Benguet. We were at the DENR office at around 8, after a short stop over for breakfast and packed lunch. There was a one-hour orientation, mostly they put the fear of God in you so that you treat the mountain as sacred as possible, as well you should. 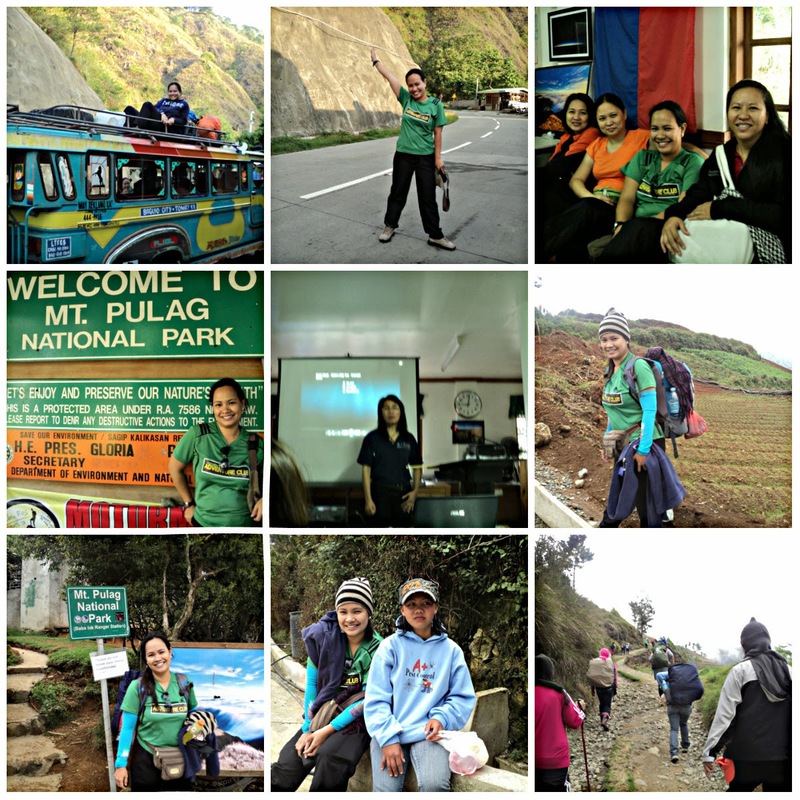 After the orientation, we boarded the jeep once again and traveled for maybe 2 hours more to reach the ranger station. We registered at the ranger station and hired ourselves a porter (yes, so that they will earn money too). Porter fee is P250 per way for a 15-kl bag, and 60 per addtl kilo. 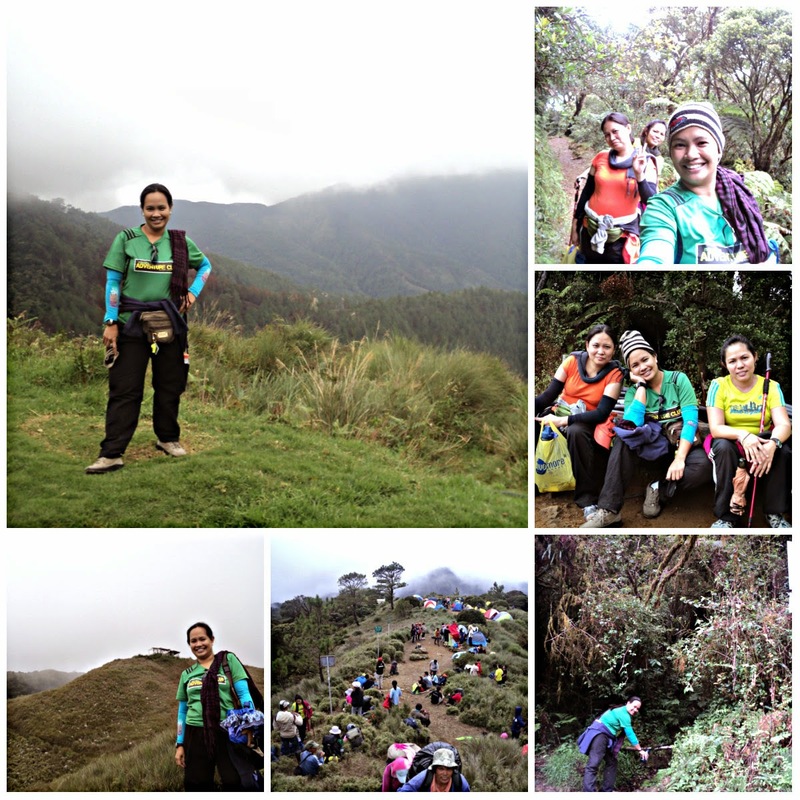 It was a well-spent P500, as I know I couldnt have reached the summit with my 10-kl bag! Honestly, it was an easy trail but it was difficult for me. The air was thin given the elevation and i find myself easily tired from the climb. But we took our time and took breaks as needed-it wasn't a race after all. The view was great too, as well as the trail. It rained when we were almost at the camp site, so our tents (provided by UP org) got wet. But we made the best out of the situation. We changed from our wet clothes into dry ones, and layered our clothes for the cold. It wasn't as cold as we feared, but I still needed a thermal sando, a dry fit shirt, 2 jackets, a bonnet, a scarf and mittens to fight the cold. We had the best tasting coffee ever, no thanks to the cold! Then I had a killer migraine, and I was barely able to eat dinner. Three hours after dinner, with no socials because of the heavy rains, and yet I wasn't able to sleep. The rain water seeped into our tent and my sleeping bag got soaked! I just turn to the other side, and tried hard to sleep. 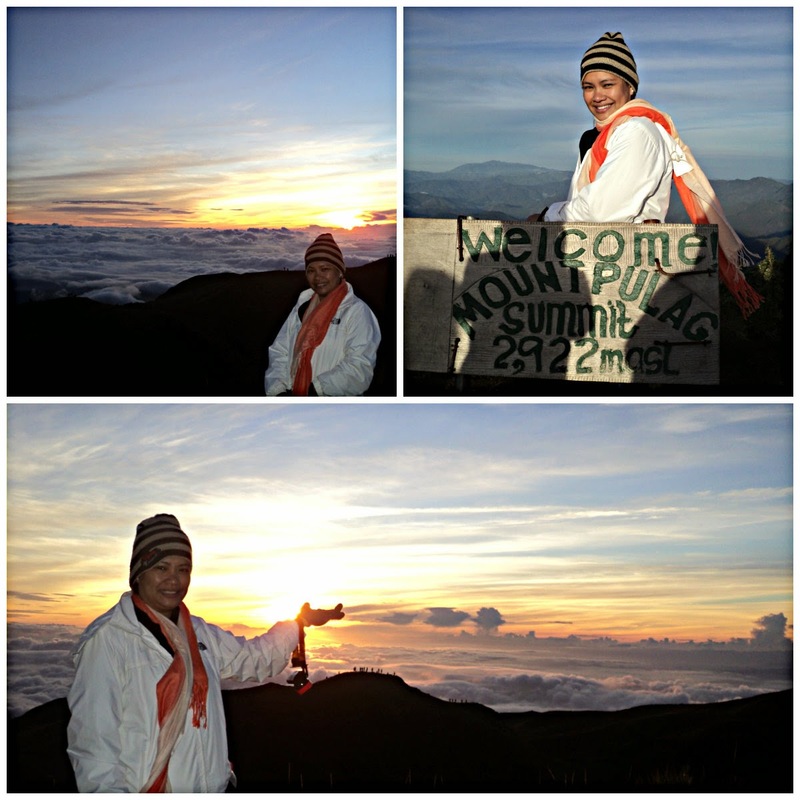 Then after just maybe a couple of hours, it was time to get up and march up to the summit. Oh and then it was all worth it! The trek to the summit took maybe an hour and half, in the dark with only your headlamp, and in muddy trail. 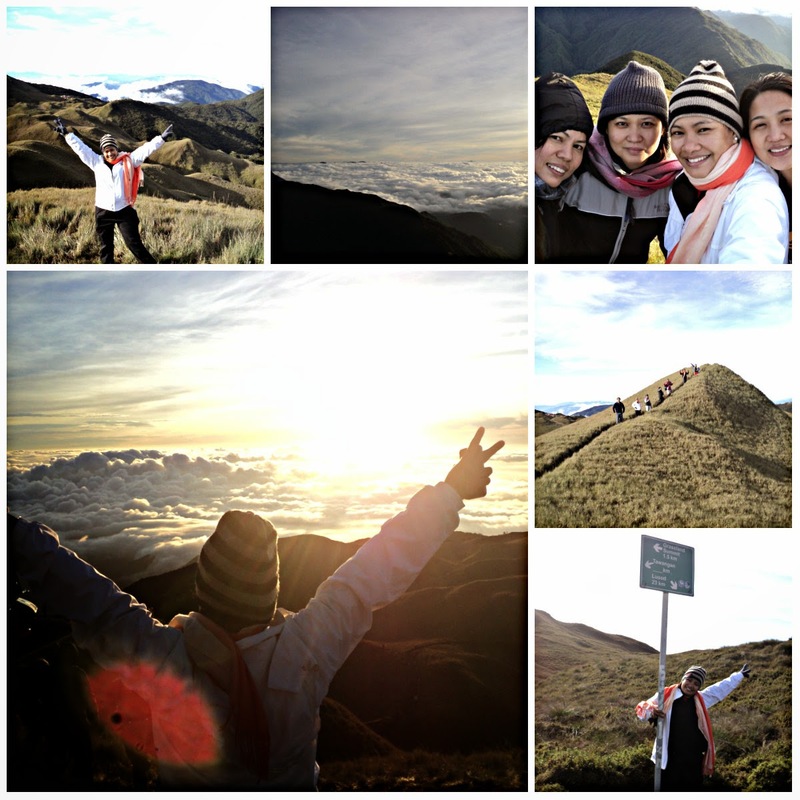 But when we reached the summit, I felt like a child who wanted to jump because of the beauty of it. On top, you can't help but think how can there be no God when something this beautiful exists? You can't help but say a silent prayer for having been given the chance to witness this beauty! And oh, I have no words to describe just how beautiful it was! And then too soon, it was time to head back to camp. We had a great breakfast thanks to Jacq, Rey and Mitch and we break camp after securing our things. Our porters were there already, ready for our bags. So we then descended to the ranger station and it took us only one and a half hour. The ascent took twice that I think, hahaha! At the ranger station, we took an ice cold shower! My breathing stopped, hahahah and I had to curse to ward off the cold. But we survived to tell the tale, and we looked so happy about it, don't we? I learned a lot of things in Mt. Pulag, and I will share it one of these days. But I will never, ever forget how lucky I feel for having witnessed such beauty, and finding in my self, the strength to do it! Okay, so it was really not a get-away as it was really a planning session, but that did not stop us from having a great time. 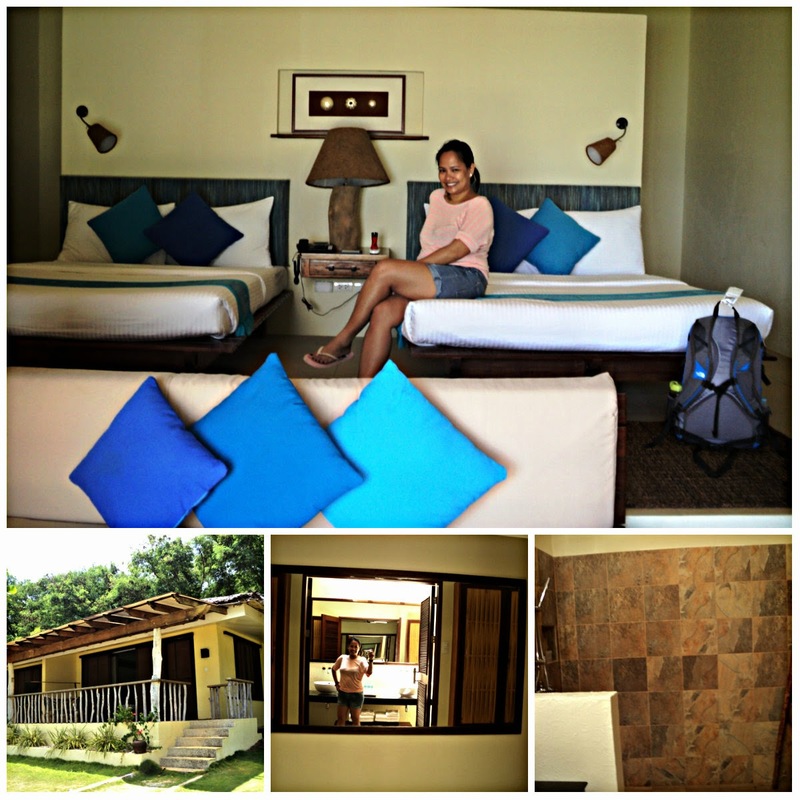 The planning part of this get-away actually happened 3x but we still had time to do everything that the private resort had to offer! And it was really fun! So we arrived in Dumaguete from our early morning flight and we took a van to the port(10-15 minutes), then rode a boat to the resort(45 minutes). The rooms very nice! This was a quadruple sharing room. Not visible in the picture was the LCD TV on the right, which for me was too far from the bed, and the bathroom which was behind the beds. The bathrrom was big! It was wide and clean and there were two huge cabinets, though there was no tub. I guess I should have shown you the resort first! So anyway, here it is! There is a snorkeling area, an infinity pool, a jacuzzi, lots of hammock and huge comfy sofa and a pristine beach. 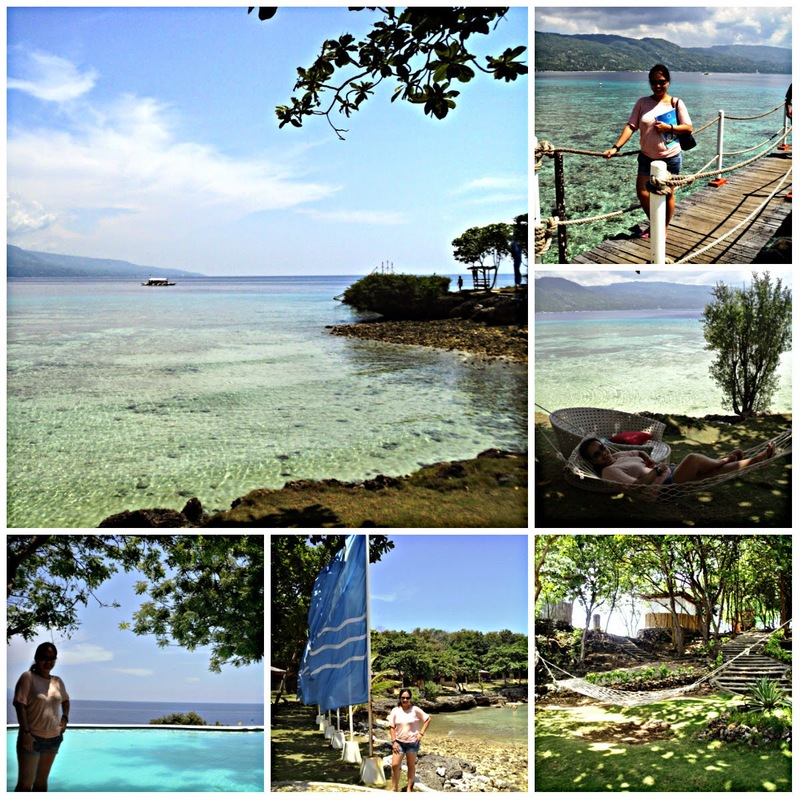 I did all the suggested activities in the resort: ate at the buffet (of course!) snorkel, trek the whole island, swan at the infinity pool, kayak, and just laze at the hammock taking selfies and watching both sunrise and sunset! 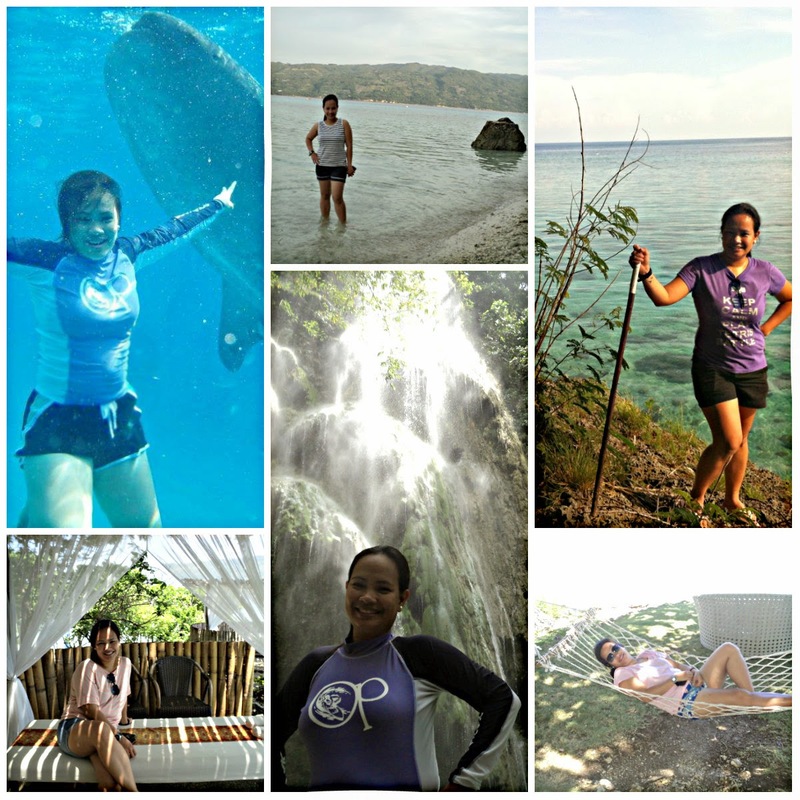 We also took the time to swim with the Butandings in Oslob (just 15 minutes boat ride from the resort) and we also went to Tumalog falls. 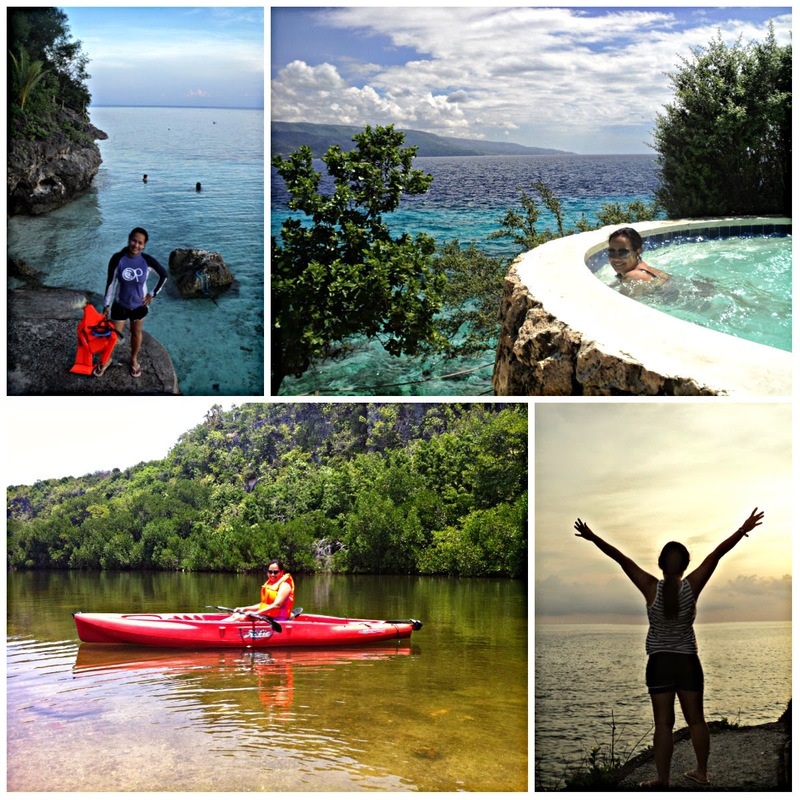 Sharing with you just some of the highlights of the trip, including the activities that I did! I wish I could also bring my family here! Oh, and if you are wondering about the food, everything that I ate was here. 1.Be present in their lives. Friendships need to be nurtured. 2. Do volunteer work together. 3. 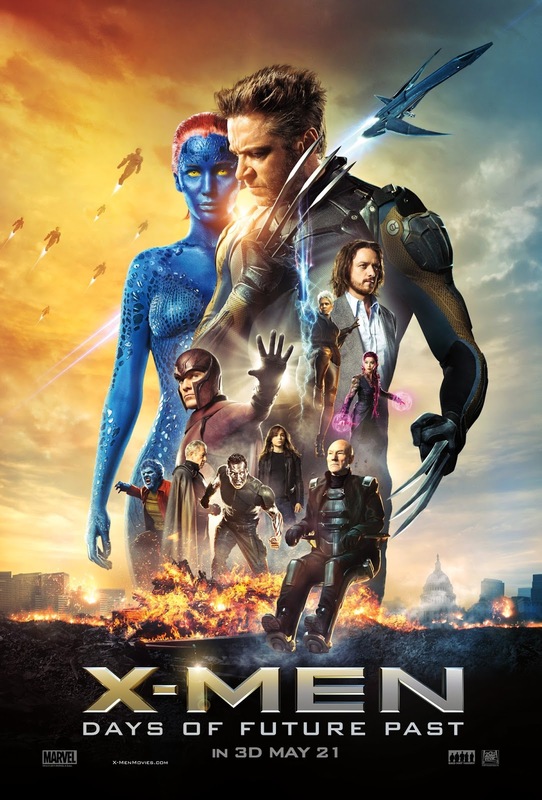 Do movie marathons or just a talking-marathon. 4. Join a fun run. 6.Go someplace you have never been to. 7. Make a collage of your adventure together. 8. Learn a new skill with your friend. 9. Shop together. Ukay ukay hunting even! 10. Mani, Pedi, massage. The lost goes on. 11.Once a month, try to do something new. 12. Be honest, yet kind. 13. Hate their enemies, hahaha. You know you do. 14. Never, ever fight over man. Ever. 15.Learn to listen. And I mean really listen, and not just wait for your turn to talk. Hear what your friend has to say, and cannot say. 16. Know when to say something and when not to say anything. A real friend would know the difference. 18. Do not pass judgment, unless asked. Then judge. Real friends do that. 19.Be yourself. Nobody wants a fake friend. 20. A real friend calls. You have no excuse.With GoUnli20, it’s now easy to call without a need for a prefix and it’s just P20 for unli calls, 15mb of mobile surfing, and 20 texts to all networks! Kaya if you need a friend, don’t call me, I’ll call you! So be a real friend and call! What was I doing the past week? This! I am so busy at work but I just have to put it put there. I will write about the experience soon! "What would you correct from your past to save the future?" I did not have a happy childhood. If there is one thing in my life that I will try to correct, it would be for my parents to stay together so that we could have been a family. I could have finished my academic scholarship from one of the prestigious high schools in the country and gone on to study at the country's premier college. Then I could have gotten a better and high paying job, then it will be much easier to provide for my family. My kids would have known their grandfather, and I know that he would have been so proud of me, my husband and especially my kids. It was too bad that his health suffered because of his choices, and he died when I was still in high school, and our family started to fall apart. My sister and I did finish our education with no small amount of hard work and sometimes a little bit of luck. And while I know that it was difficult early on, it shaped me to become the mother I am today. I will always try to be the best version of me for them, no matter how I became me. 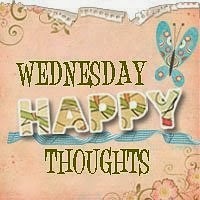 So while I would have wanted to correct something in my past, I am perfectly content with who I am and what I have. But it wouldn't hurt to have that choice. 1. The family outing last Saturday in Bulacan. The service at the resort was awful, but the kids still had fun. 2. My son is cleared from his Pulmo and was able to finally enroll. Yes, he is now officially a college student. 4. The Mt. 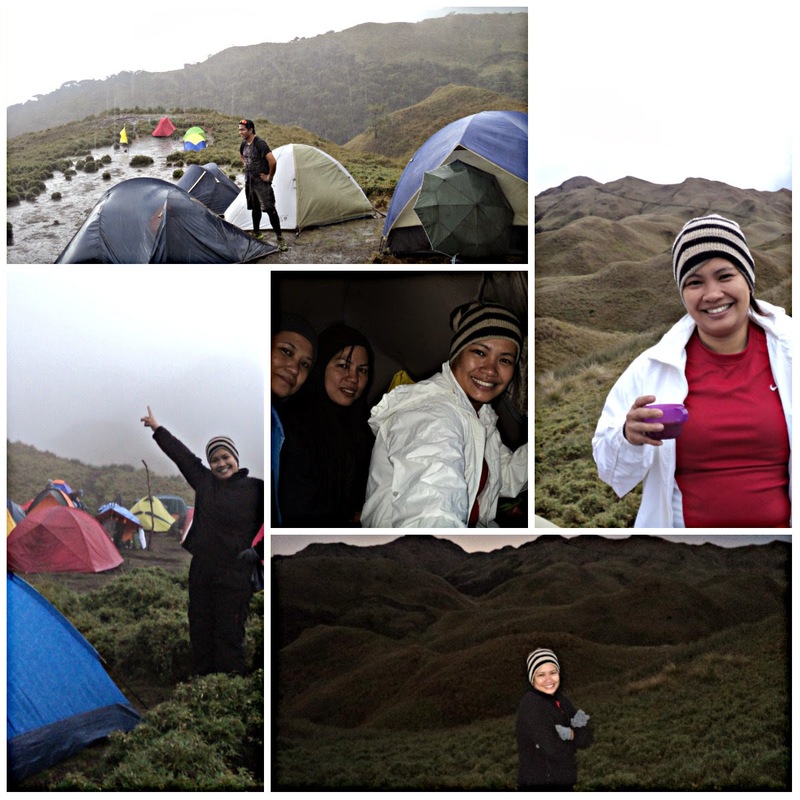 Pulag trip this weekend. I think all my gears are ready and I am good to go. I am excited! 5. Indian Mango and Kuya Mher's bagoong. Super perfect combination. 6. Ishi's 10th birthday. She was with me all day at the office, and we also had a movie date. I will always cherish moments like these. 7. Ishi's bday pancit and pizza. If only Danniel will eat some pizza. Hayyy. 8. McDo lunch date with my hubby. Simple joys! 9. Great Taste White Coffee. Can't start the day without it. 10. 12 years in my job and still loving it! Time flies when you are having fun.